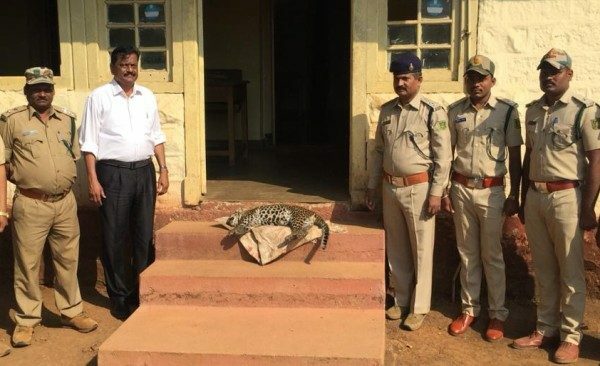 According to the Forest officials, an unidentified vehicle ran over a year old Leopard cub when it was crossing the Belagavi Panji highway under the Kankumbi Forest Range on Saturday. Forest officials said leopard was crossing the highway along with its other cubs when some vehicle ran over this cub. Traffic on the Chorla route has increased as the Ramnagar route is closed for widening.